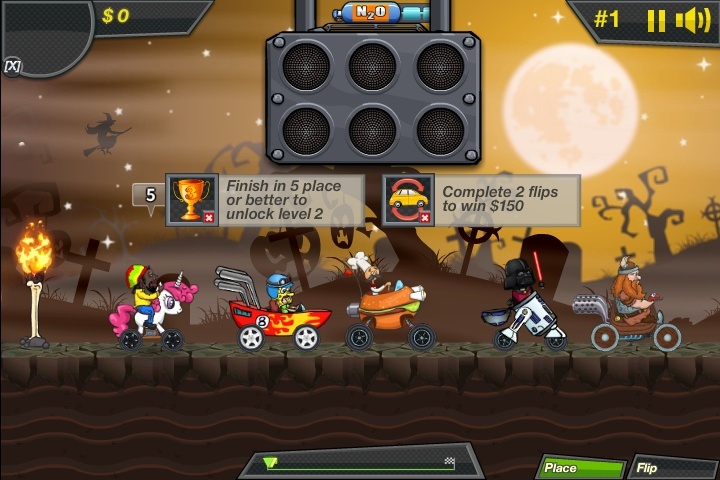 Racing Bike Car Action Driving Click to find more games like this. 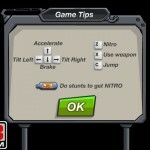 Cheat: Keyhack J toggle unlimited nitro. 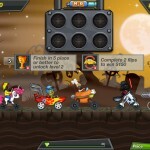 Keyhack J toggle unlimited nitro. 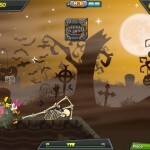 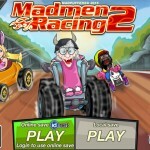 The crazy madmen are back in this sequel of the popular racing game made by MadPuffers. 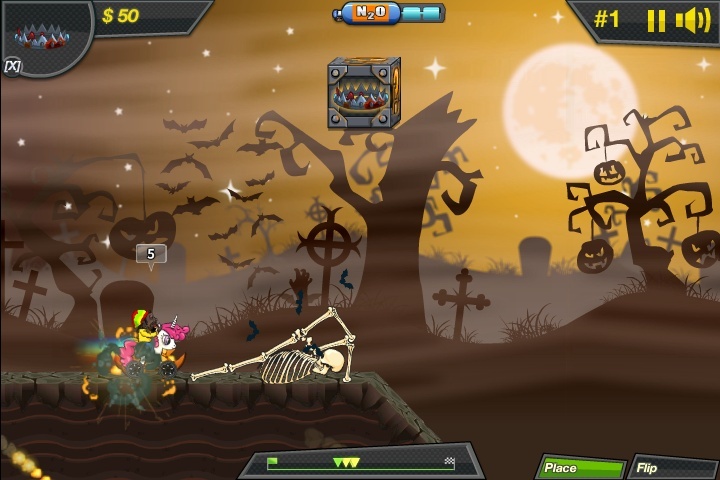 Complete missions as you race your way through challenging levels, with crazy vehicles and even crazier madmen. 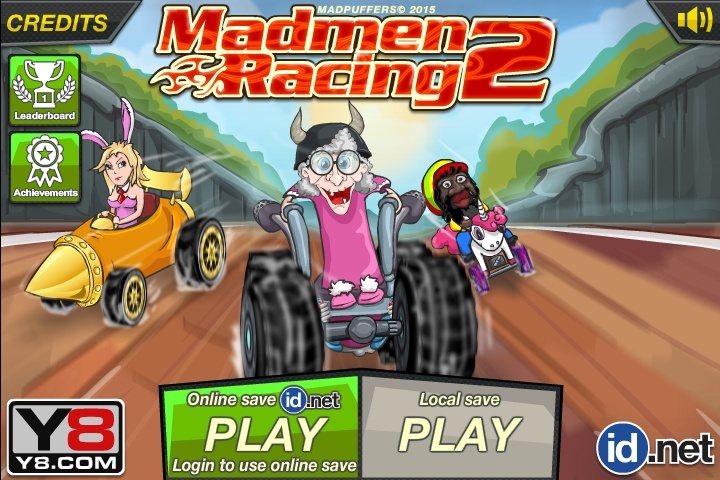 Enjoy Madmen Racing 2! 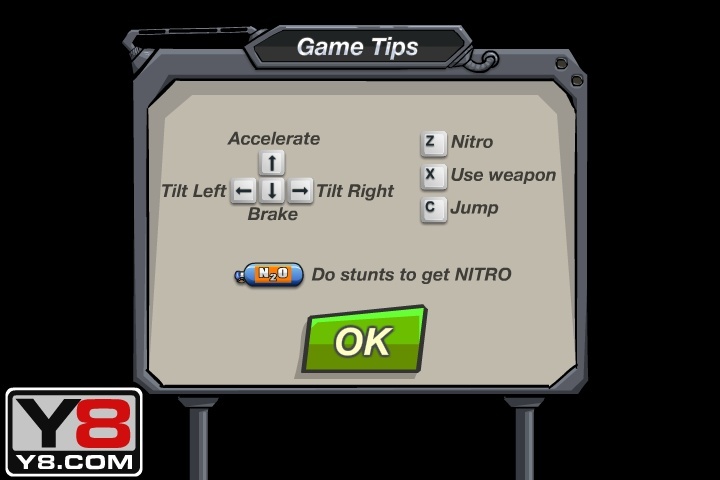 Press [Z] to use nitro.